At ConMet, teamwork is critical to our success. Our engineering teams design and test innovative new products. 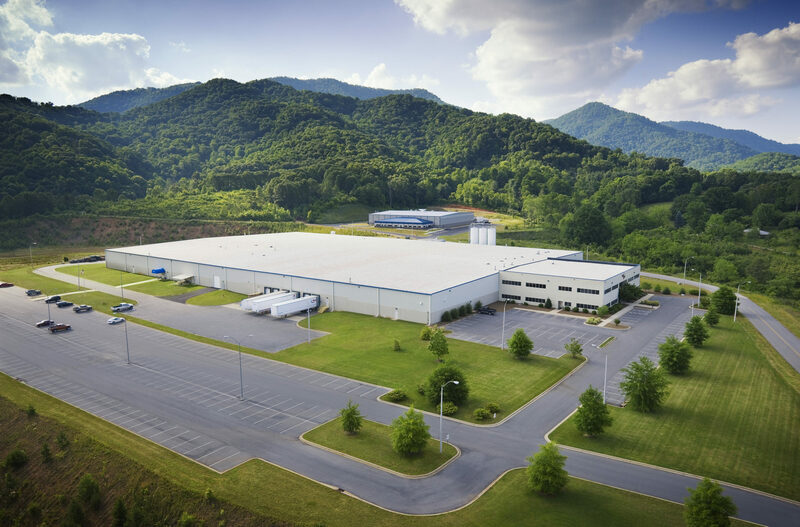 Our teams in manufacturing focus on safety, quality, and on-time delivery. 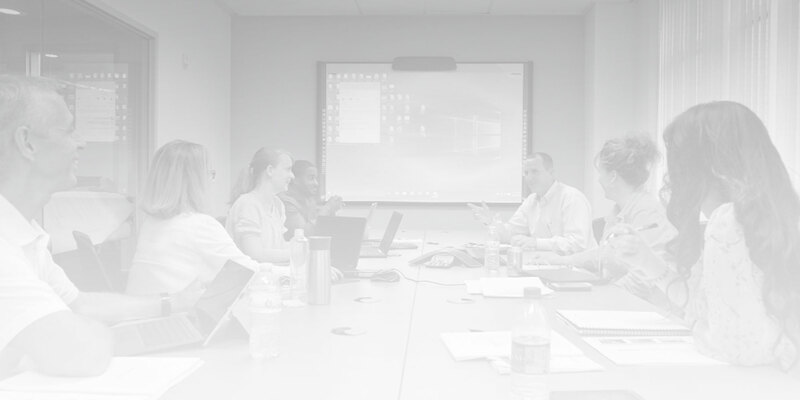 Other diverse teams across the company provide a variety of important contributions. Our common goal? 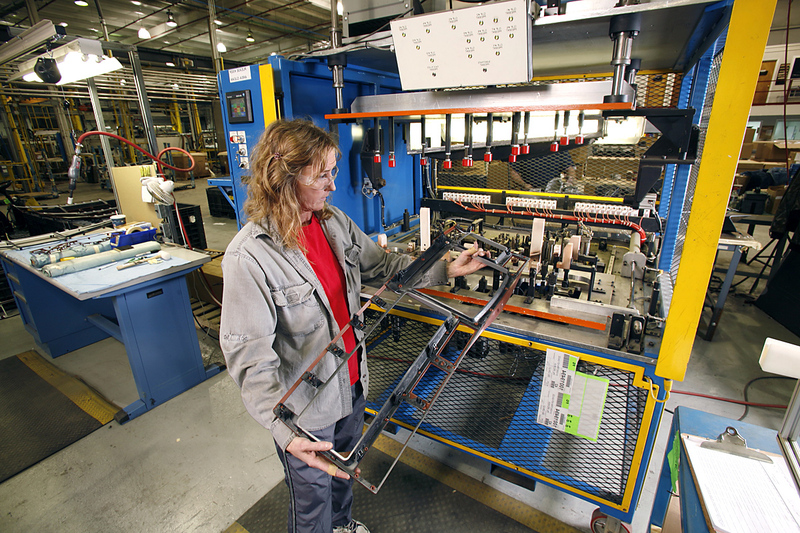 Working together to deliver best-in-class components to the vehicles of our customers around the world. Where’s your spot on our team? 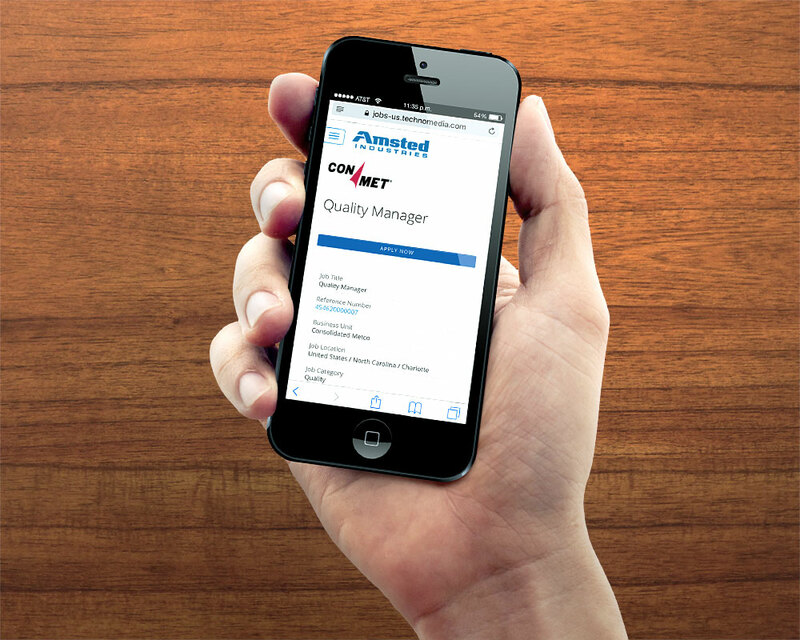 Search for and apply to currently open positions on the ConMet/Amsted job board. In-depth information about our locations around the world. Our unique product lines result in distinct career path options.